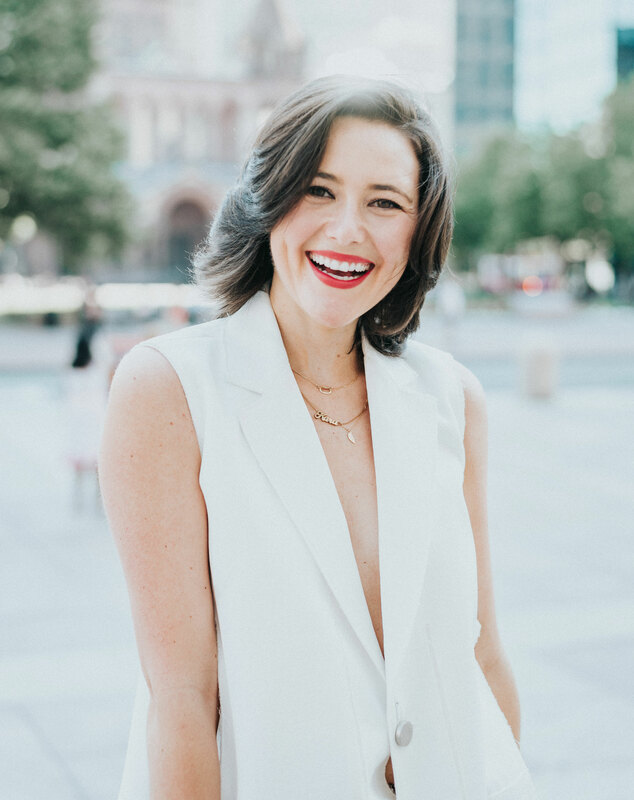 My name is Kara and welcome to Boundless by Kara, a mindful lifestyle destination that features wellness, nontoxic beauty, and sustainable living products, experiences and personal stories. First, I want to thank you for taking an internet-surfing pitstop at my site! I hope you enjoy reading the content as much as I love writing it. My intention for Boundless is to educate and inspire others to live a more mindful, happy and purposeful lifestyle that is a service not only to yourself, but to others and this planet as well. Starting in 2014 as a modest fashion blog and portfolio called Boundless Fashion, Boundless by Kara has slowly evolved into an all-encompassing conscious lifestyle brand including my blog, social media, and strategic consulting business. Boundless by Kara shifted from solely sustainable fashion to include all other mindful facets of life after I was diagnosed with a one-in-a-million rare from of cancer called synovial sarcoma in December 2016. My cancer battle has forever changed me, my prospective and divine purpose. I invite you on this journey with me of stylishly curated conscious content ranging from spiritual healing and cancer treatment tips to eco-friendly living and clean beauty reviews. 4. I went to school at University of Colorado at Boulder. Go Buffs! 7. I love meeting new people — like you!